This is a talk that I gave at an event called Heal the Field. The event was a beautiful gathering in Dufferin Grove Park in Toronto ON that featured music, yoga, potluck, and lots of community centered fun. Please forgive the audio as we were in a park so there are outside sounds but regardless of that, there is some good, fundamental stuff covered on burning more fat, turning on your brain, and hacking your environment so that your health and performance can be maximized. There was some discussion and back and forth which made for an interesting and wide-ranging conversation. I hope you enjoy it and thanks for listening! If you want to connect to chat about your health symptoms and goals hit me up @ bryanhardy7@gmail.com with subject line health consult and we can do a 30-minute call to dive deeper into what’s going on. If you want to try a product I use and recommend click the add below. 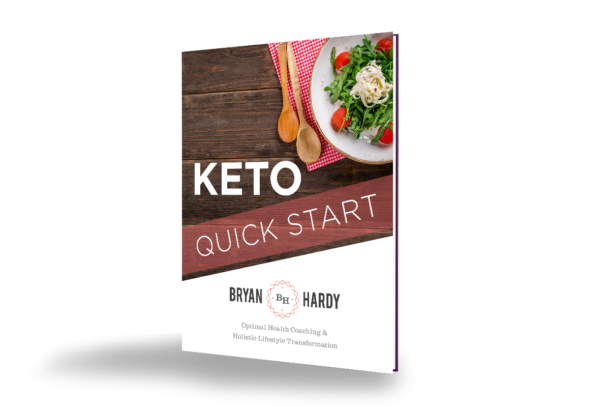 Their stuff is delicious, easy to use, and super effective for elevating ketones.